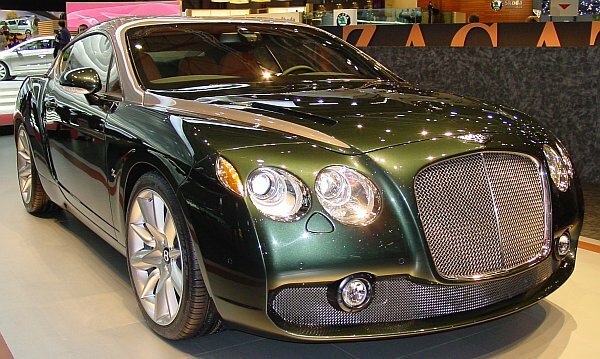 Zagato presented the Bentley GTZ. 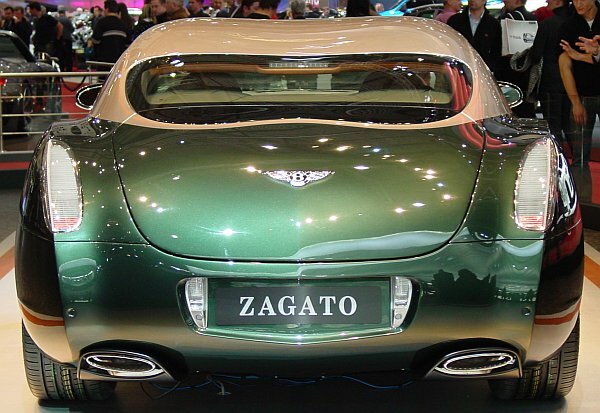 Zagato created a neo-classic interpretation of the GT-theme. 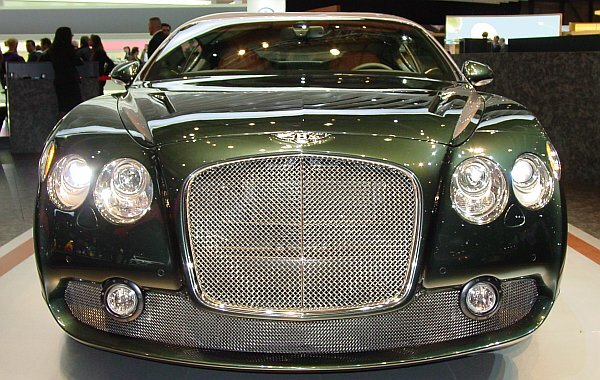 The radiator-grill was enlarged, but the headlights stay the same, now accentuated by the indicators. 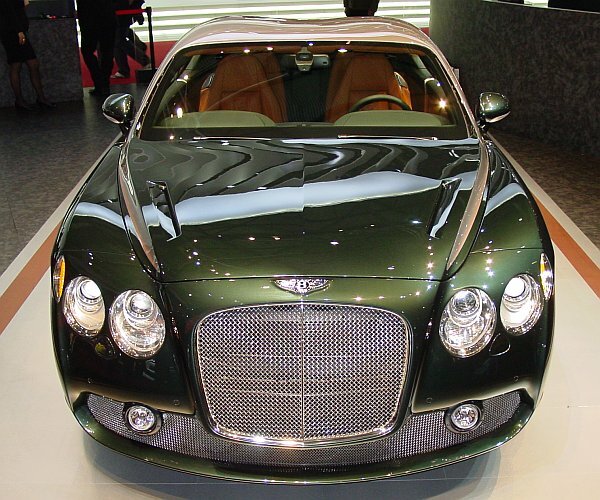 Of course, the GTZ shows the typical "double-bubble-roof", the trademark of Zagato. 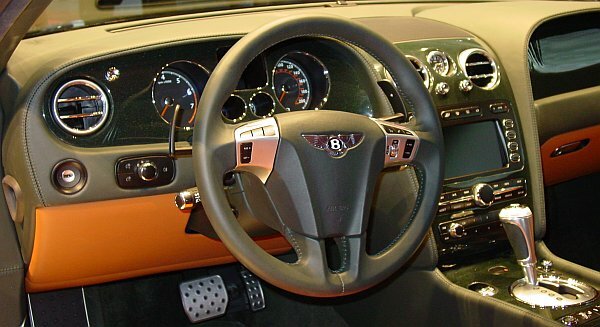 The rear-design shows some similarities with the 2007 Diatto.